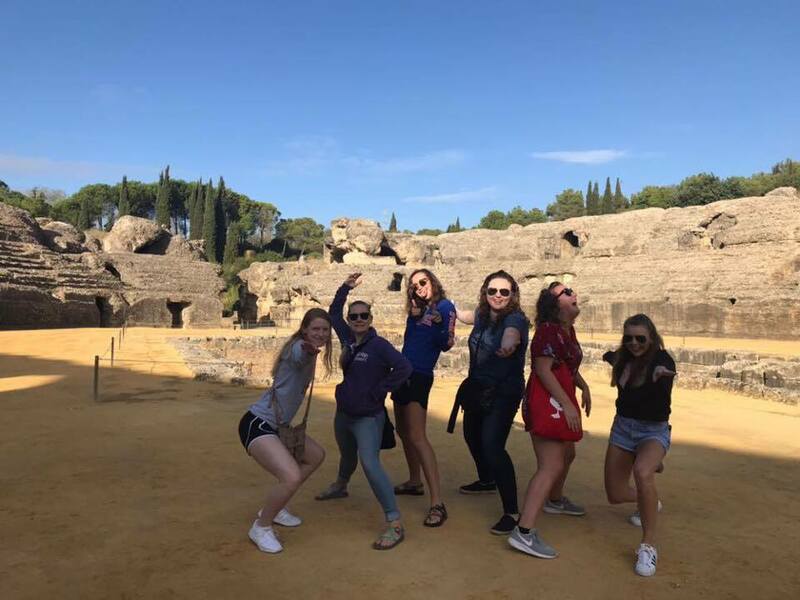 Friday October, 20, the students went to the well-preserved Roman city of Italica located in modern-day Santiponce to learn more about the ancient ruins! 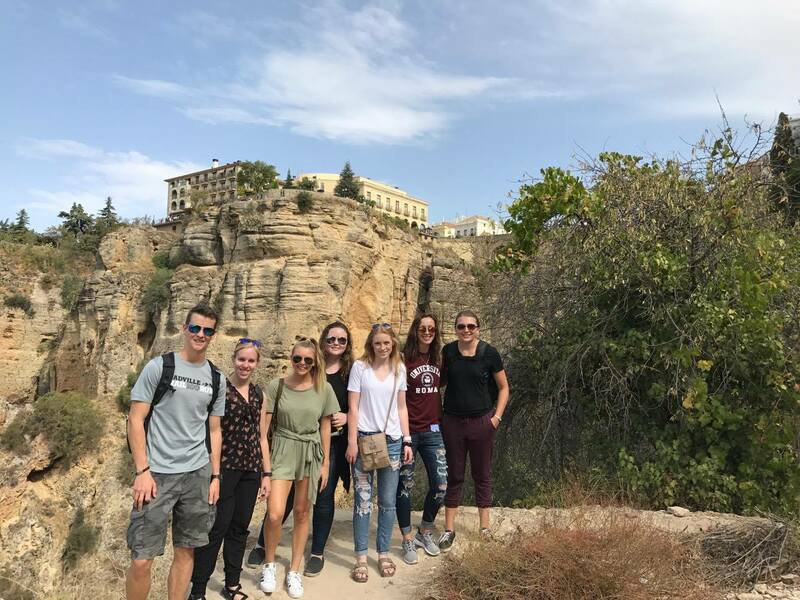 Last Friday our students enjoyed a lovely trip to Ronda, a beautiful and historic city in the province of Malaga! Our Fall 2017 students enjoyed their first ever SAIIE trip to Cádiz on Friday 29th September!